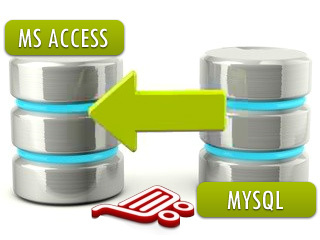 MS Access to MySQL Database Conversion Software easily converts MS Access database records into MySQL database record. MS Access to MySQL database converter tool migrate tables, records with attributes and indexes keys. Order online MS Access to MySQL database converter to migrate MS Access database records into MySQL database records.